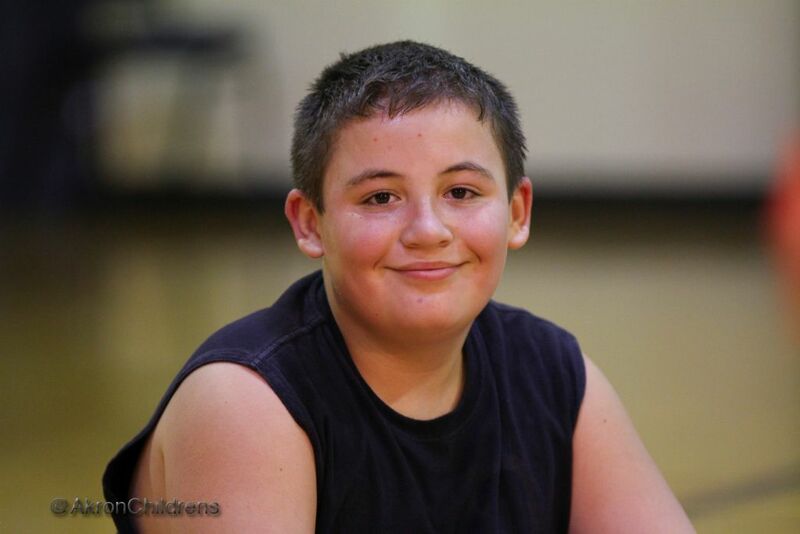 I want to thank Melody Case, the future fitness coordinator for Akron Children’s Mahoning Valley, for the opportunity to have our son, Daniel, participate in the Kohl’s Future Fitness Club at the Central Branch YMCA in Youngstown. Daniel is a bright 11 year old who also has ADHD. This program allows him to work off excess energy and get the exercise he so needs while also having a blast. He’s not interested in sports, so he lacks the social experience as well as the exercise that comes along with it. But he does want to play with his cousins and friends. It always comes down to a sport and competition. In turn, Daniel will resort to video games, computers or reading. It has given Daniel a sense of belonging and has helped him become more active while having a great time…not to mention directing his energy in a positive direction. Please keep us informed of any future activities you may sponsor for children of this age group. We would love to have him participate!